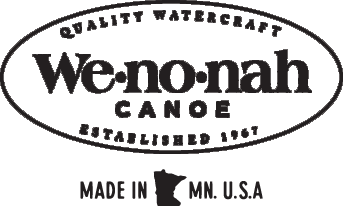 A sleek, straight-tracking canoe that's easy to paddle and easy to handle out of the water. Designed for day and overnight trips, it paddles efficiently with a light-to-moderate load. Designed for three paddlers and their gear, the 20' MN 3 travels faster, with less effort than most tandems. A BWCA campsite maximizer, the MN 3 will allow that ninth camper to come along while following the nine people, four canoes regulation.